WOW!! 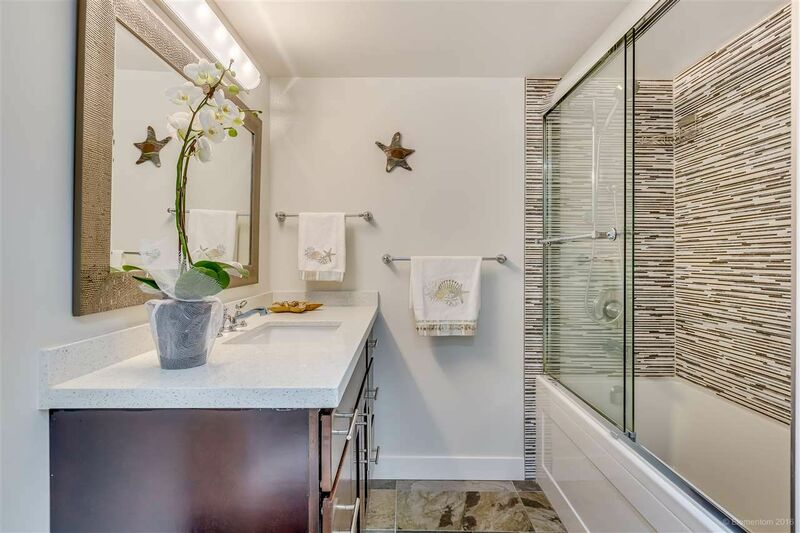 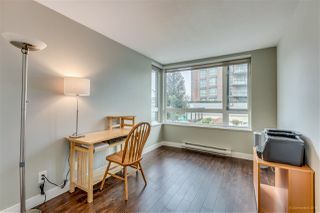 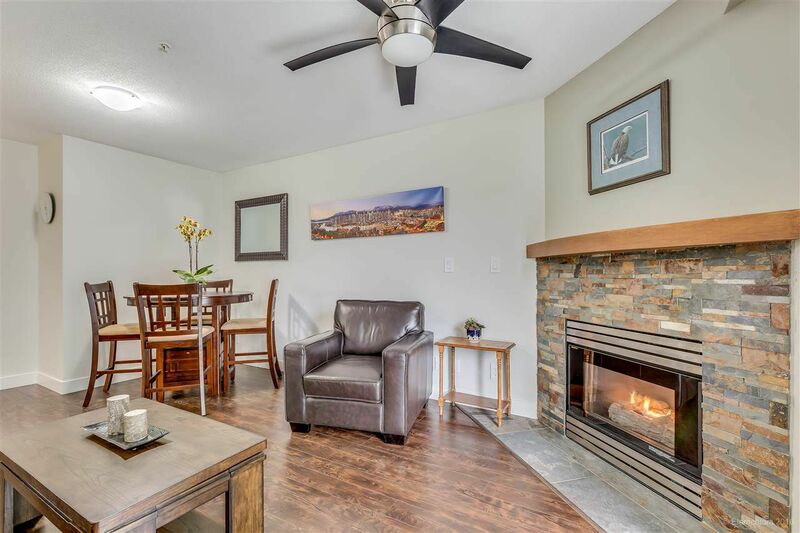 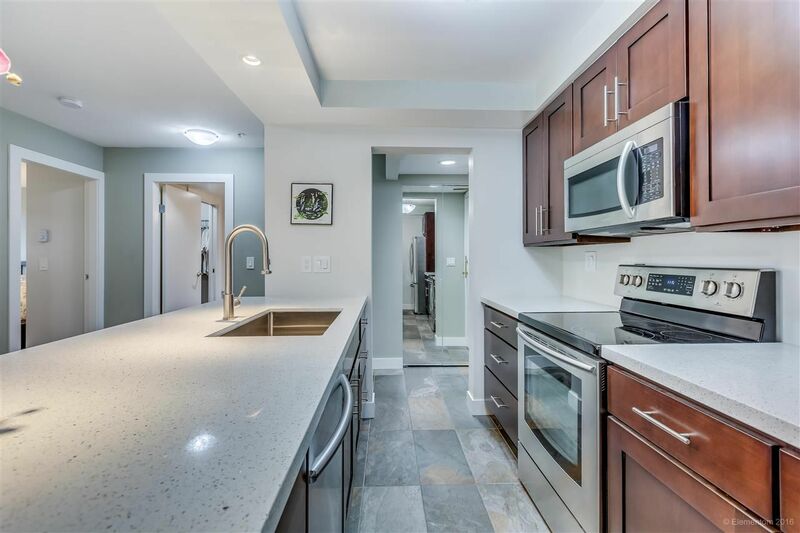 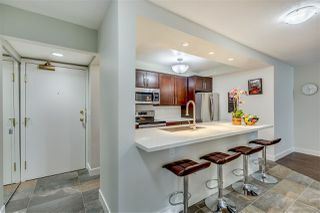 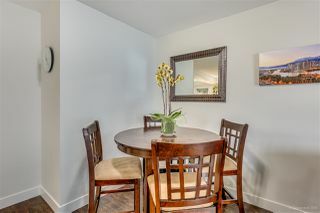 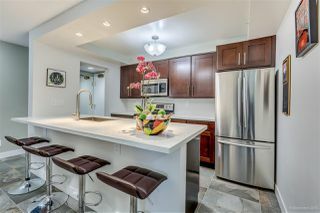 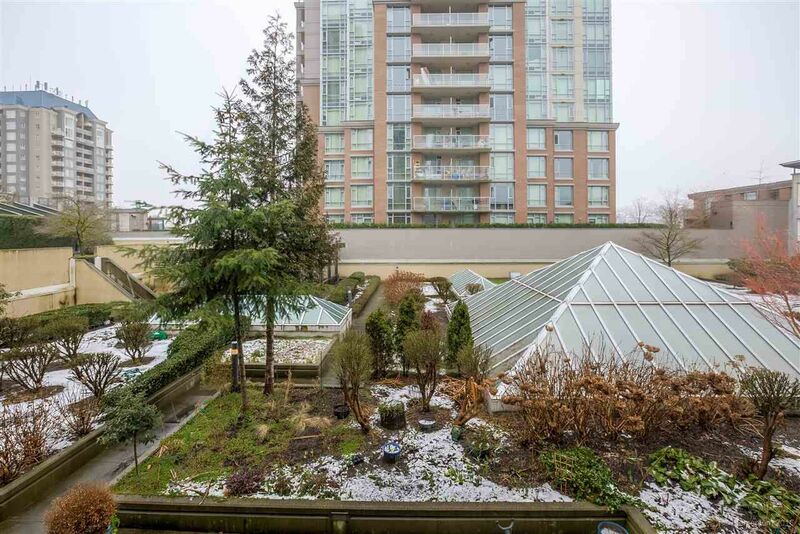 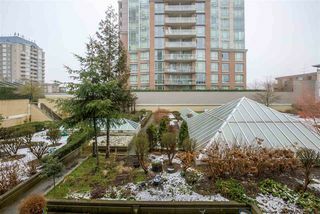 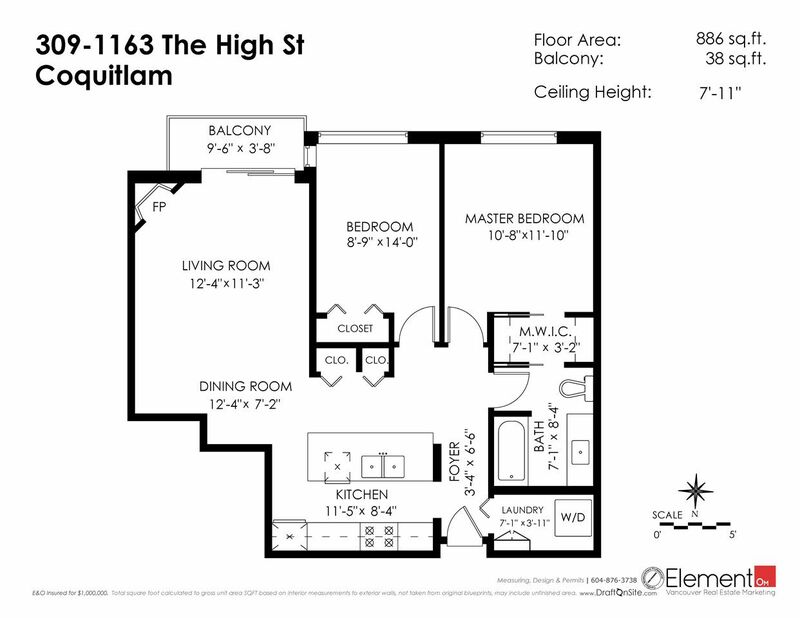 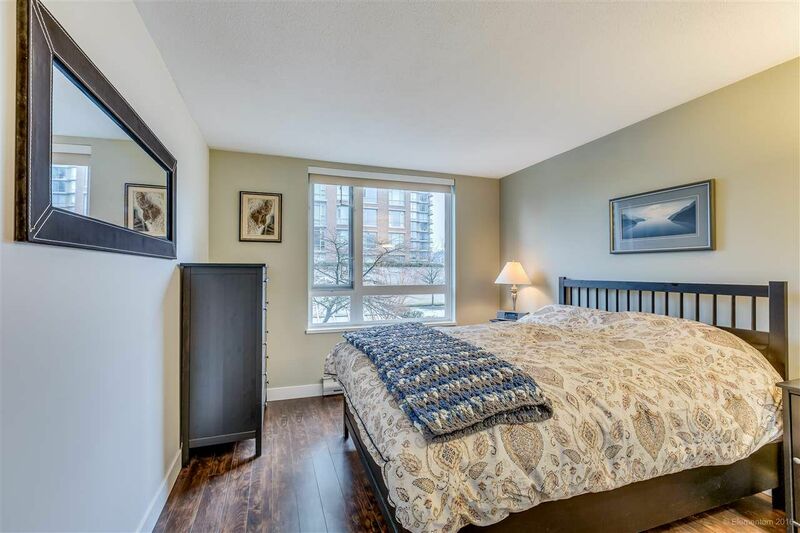 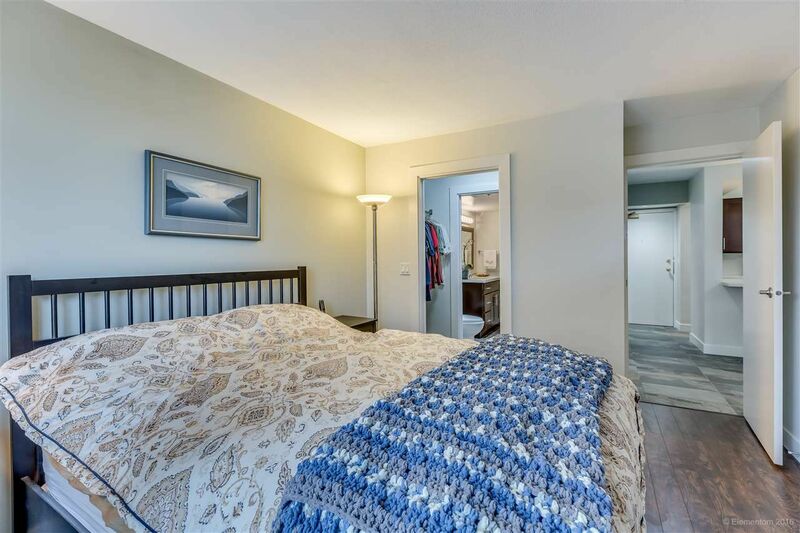 This COMPLETELY RENOVATED south facing 2 bed/1 bath condo feels like it has it all! Gather friends and family around the large island in the beautifully renovated kitchen, or entertain in the bright and spacious living and dining room around the cozy fire. 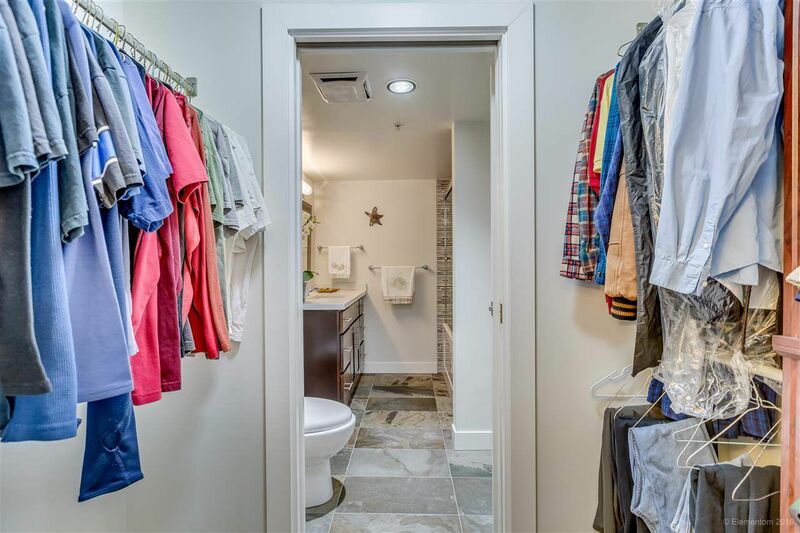 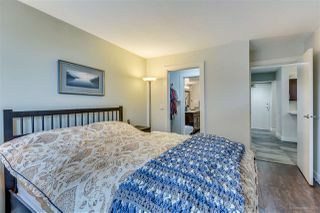 Master bdrm features a walk-through closet and 'cheater' en-suite. 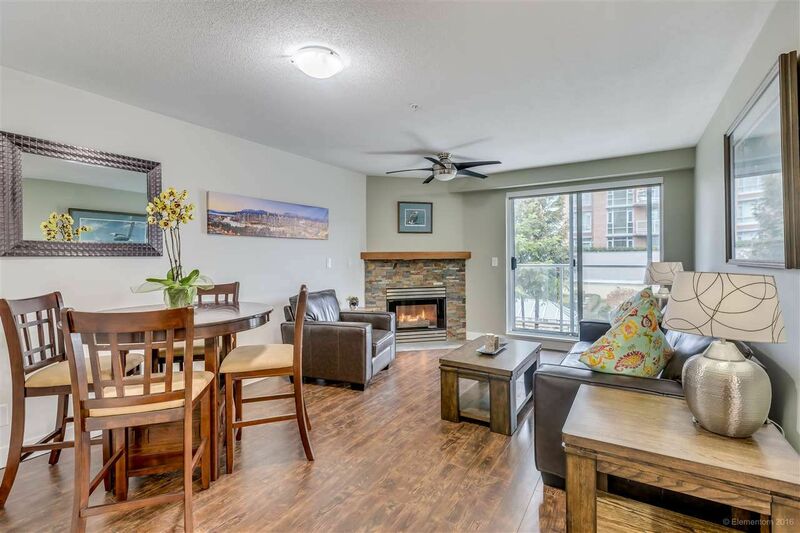 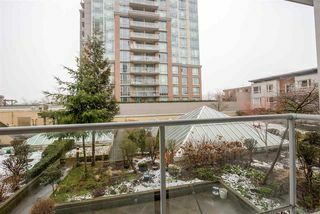 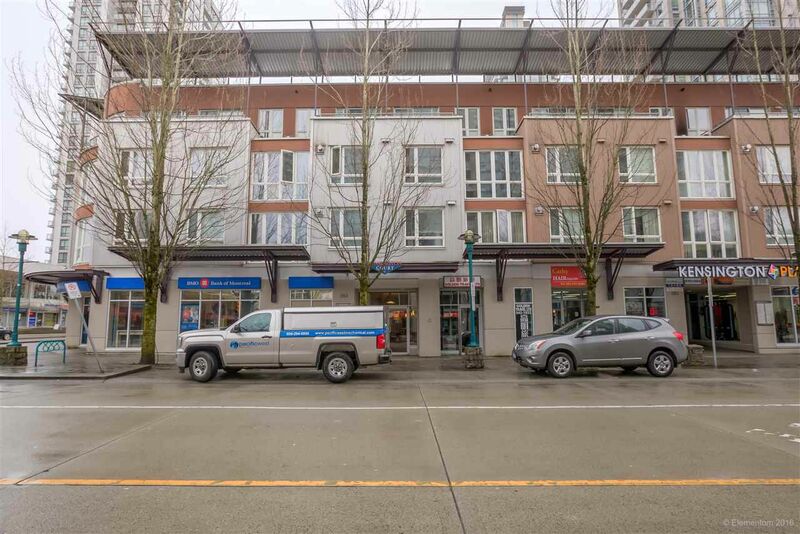 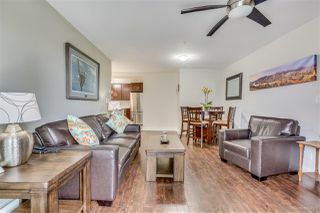 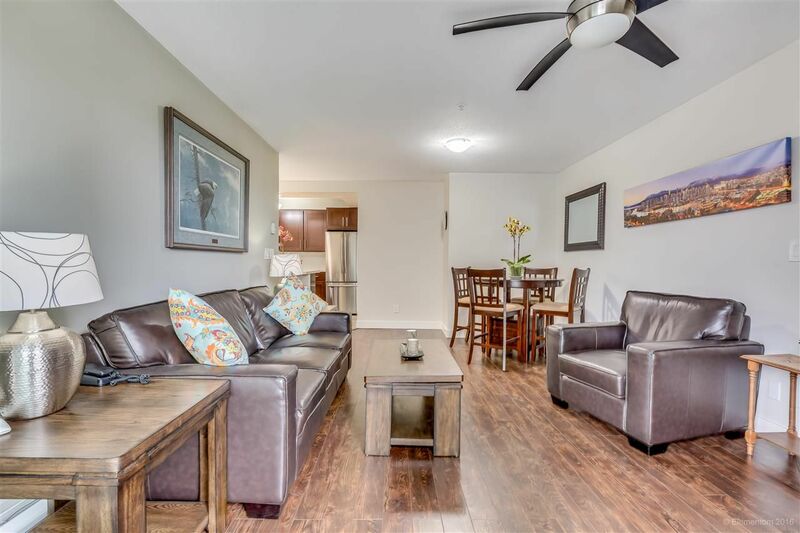 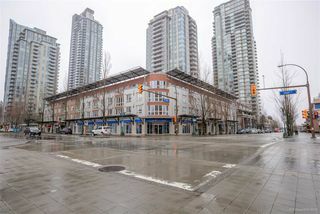 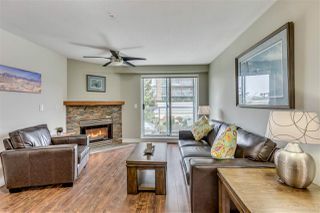 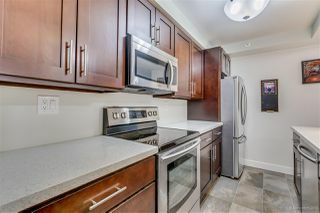 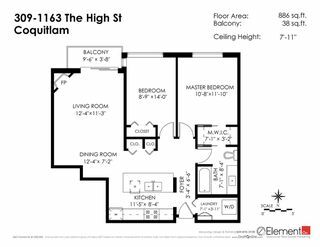 Located on the "quiet side" of the building with a covered balcony overlooking the courtyard, sit back and relax OR step outside the main entrance and find yourself in the heart of Coquitlam Town Centre! 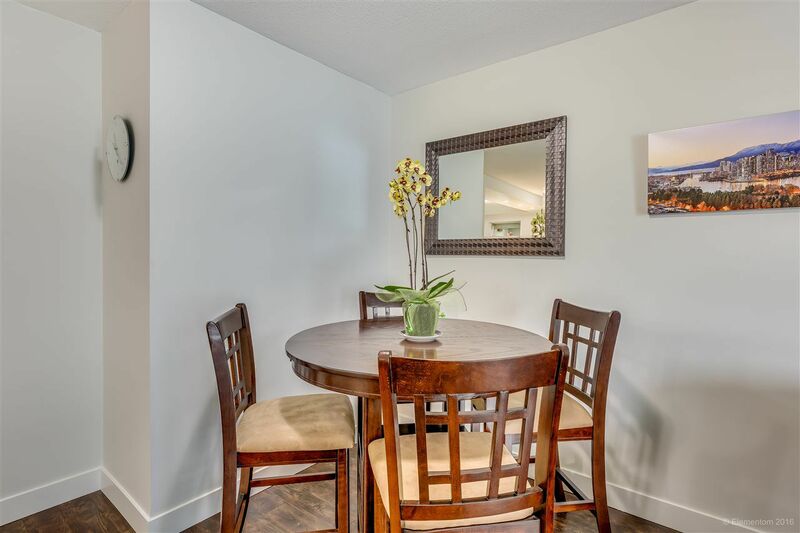 Steps away from Coquitlam Centre, Restaurants, New Evergreen Line, Aquatic Centre, Lafarge Lake and Schools, this location offers something for everyone! You don't want to miss out on this one!